There were some great albums this year, but it was a unanimous decision that Emeli Sandé's debut album blew us all away and had hit after hit. 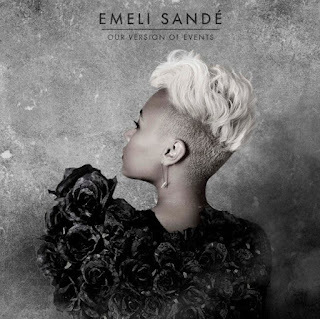 Daddy, Next To Me, Heaven, Read All About It all smashed the charts but each song on the album is a pure gem - it's an album you can listen to over and over again - believe us - we did!! It's special, it's beautiful and delicate but it has guts, it's an album that everyone must have in their collection, it's also the SnapCacklePop OMG! What an awesome debut album award winner..! It was at the start of the year when we discovered Graffiti6 and at the end of the year, their album Colours still gets played almost ever day in the SCP offices. Free has gotta be one of our favorite songs of the year - lead singer Jamie Scott's amazing voice blends perfectly with the beat and amazing musicality of the song. 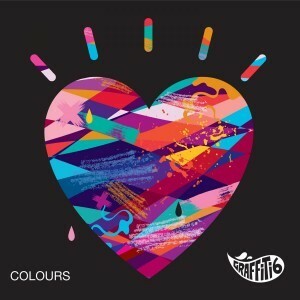 Not only is Free a brilliant song but every track on Colours is a rich tapestry of musical brilliance - if you haven't heard of Graffiti6 you need to - and you need to tell everyone you know of this amazing album too..! There's been so much buzz around Frank Ocean this year - Grammy Nominations, big celebrities as fans, collaborations and much more and you know what? All deserved. Channel Orange has cemented Frank Ocean as THE rising star of the R&B scene - smooth grooves, amazing vocals and obvious talent Frank Ocean has in abundance - his video for Swim Good is brilliant too! 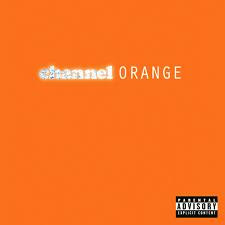 If you love a great R&B album, Channel Orange is a must for your collection..!